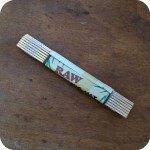 Got neighbors or roommates that don’t appreciate your smoking habits? Now you no longer need to worry about those buzz killers. 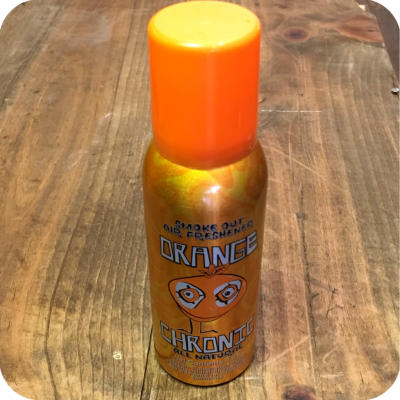 The Large Orange Chronic Air Freshener has your back! This is a very effective, and pleasant smelling odor neutralizer. 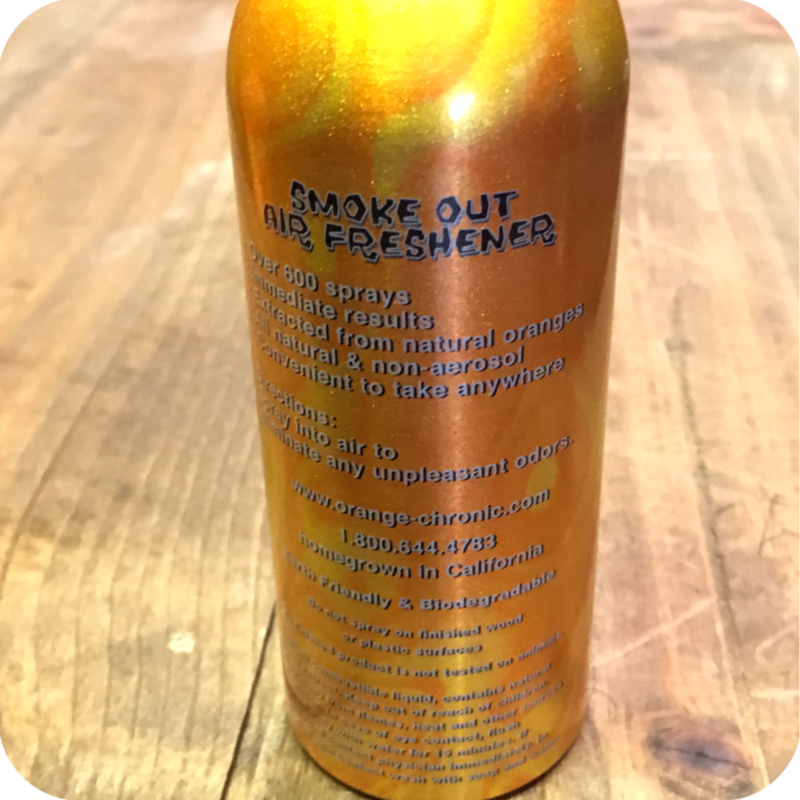 It does not just mask the odor, it actually eliminates the unwanted smells all the while emitting a very pleasant orange scent. This particular large sized bottle of Orange Chronic Air Freshener is four ounces and claims to give you over six hundred sprays. It is guaranteed immediate results, which is very helpful for those surprise roommate visits. You can rest easy knowing this spray is all natural, non aerosol and is extracted from real oranges! It really gets the job done quickly and in a much more earth-friendly manner than most other brands. 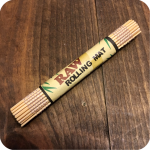 If this sounds like what your looking for, but are looking for a smaller version make sure to check out the Small Orange Chronic Freshener. All the same great smell, but even more compact and portable! And finally do not forget to swing by either one of our three Brooklyn store locations. Come say hey, and see what else we have to offer! We are located at 12 Wilson Ave, 518 Grand Street, and 377 Metropolitan Ave. Tags: Air Freshner, Brooklyn, Large Orange Chronic Air Freshener, Large Orange Chronic Air Freshner, orange.